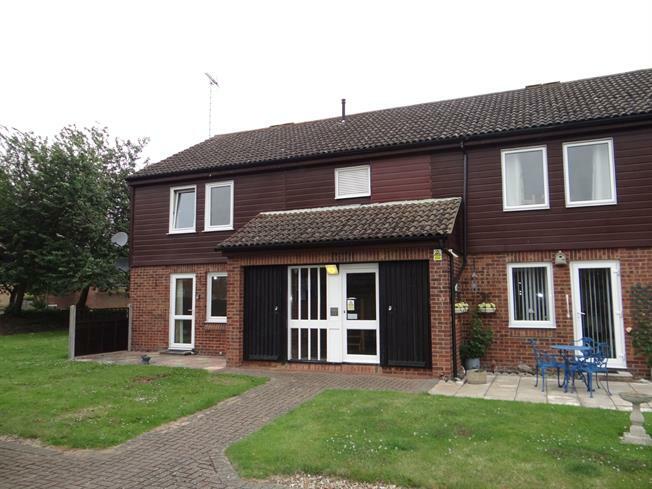 1 Bedroom Flat For Sale in Canterbury for Offers in the region of £130,000. Located a short distance from the historic city of Canterbury is this rarely available one bedroom ground floor apartment with garage. The property has recently been re-decorated throughout including new carpets so would be a case of unpacking and moving in. The property consists of entrance hall leading to the spacious lounge diner, kitchen, double bedroom, bathroom and large storage cupboard. Temple court boasts communal gardens and bin store area with the apartment benefitting from its own garage. The property is being sold with 'No Chain' and is available to persons of the age of 55 years or above. The apartment will be sold with a new lease for any prospective buyer.